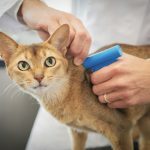 Preventative pet health care is very important to protect your cat or dog from obtaining a disease or parasite. 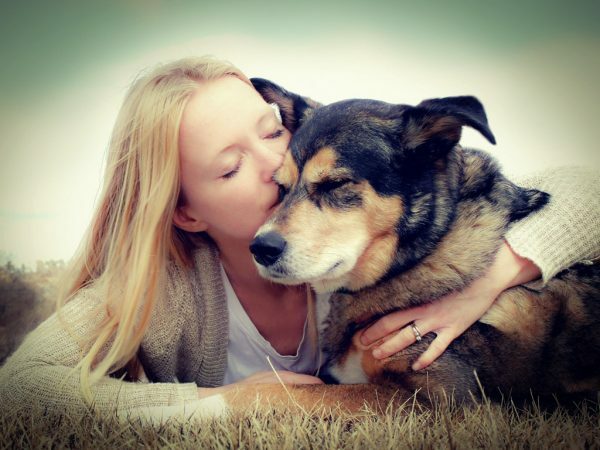 It is much easier to prevent a health issue for your pet than it is to treat one. 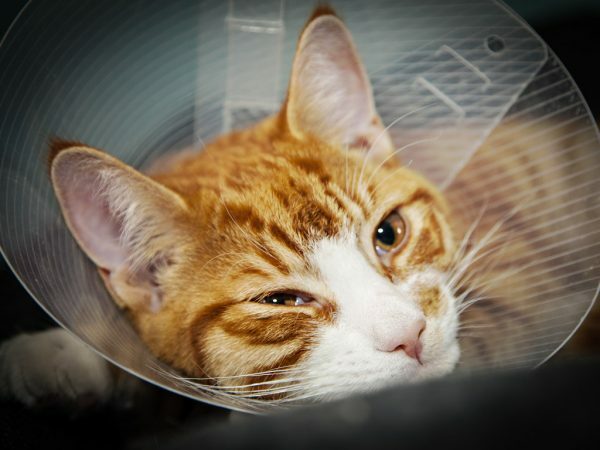 We offer multiple options for preventatives to ensure your pet has the best protection possible. 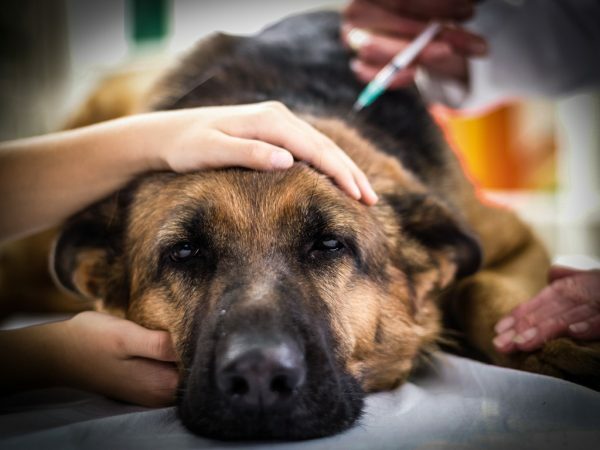 We offer monthly oral & topical heartworm preventatives as well as a 6-month injection to prevent your pet from acquiring heartworms which are spread by mosquitoes. 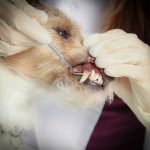 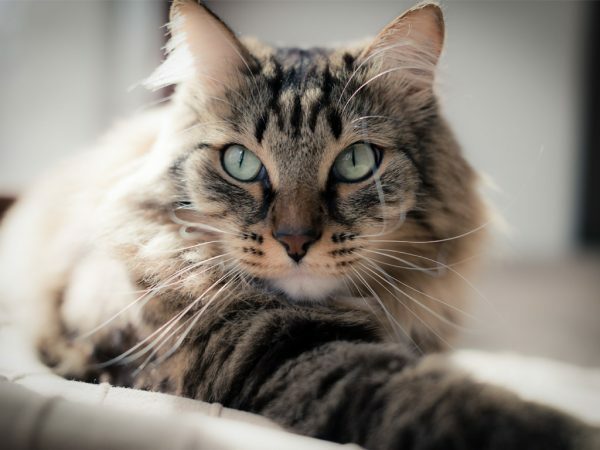 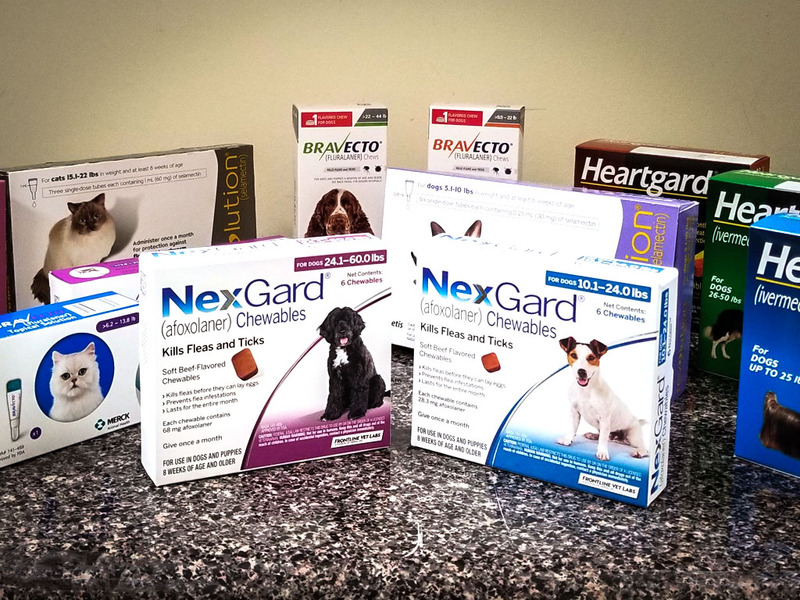 We also offer oral & topical monthly, as well as an oral 3-month, flea and tick preventative to make sure your loved one does not bring home an infestation.